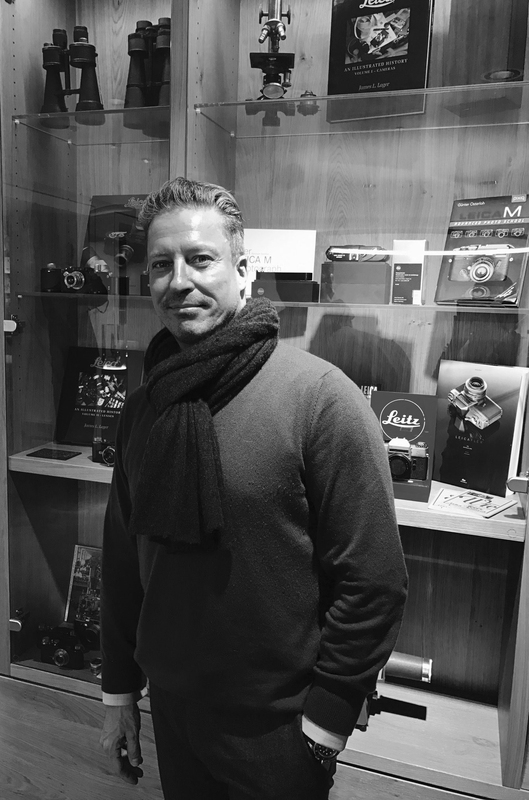 The Leica Store Frankfurt is the expert for the purchase of new, used and historic/vintage cameras, lenses and accessories. We advise you competently, reliably and seriously and buy your individual items, business resolutions or collection resolutions. Thanks to our decades of experience as Leica dealer, we are your partner for all Leica Photographica, whether thread cameras, threaded lenses, foreign lenses, prototypes, film cameras and accessories. After we have received all the information about your new or used articles by e-mail, fax or post, we will provide you with a free evaluation of the articles. Through decades of experience in the trade in photographic used goods we know about the possibilities of optimally selling your camera, lenses and accessories and thereby achieving maximum prices. 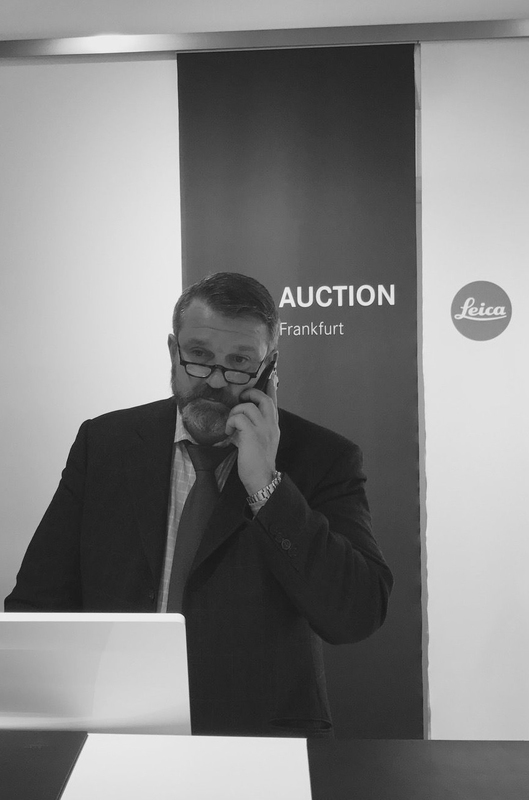 The Leica Store Frankfurt team will advise you on the various options for buying and selling. With the immediate purchase you receive the appropriate value in cash. For larger collections or high-quality individual pieces, we are happy to make an appointment and visit you. Of course you are cordially invited to visit us at any time in our Leica flagship store in the city center of Frankfurt. On this occasion, you can bring your camera or lenses with you. 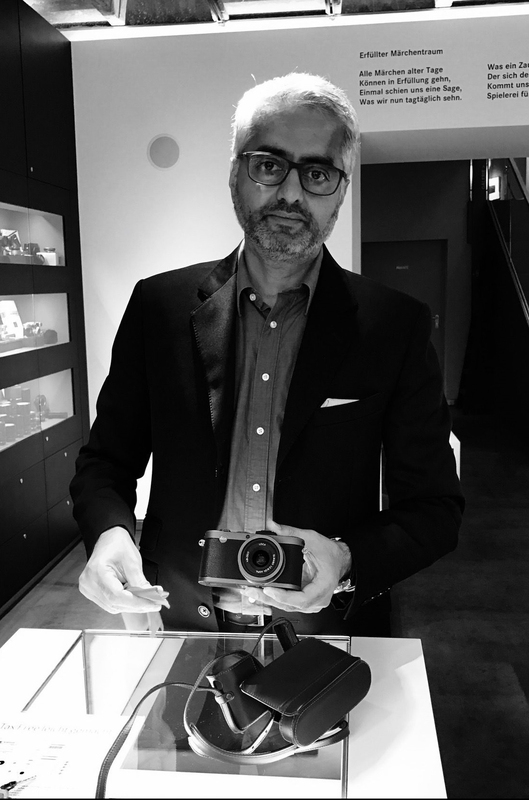 Just get in touch with our experts at Leica Store Frankfurt. We will gladly advise you on the further procedure.